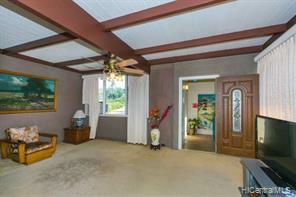 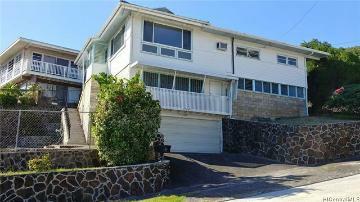 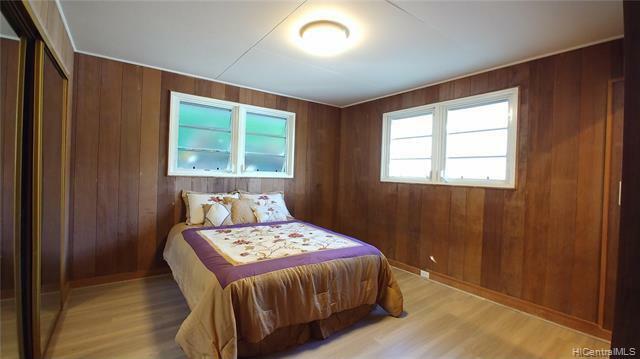 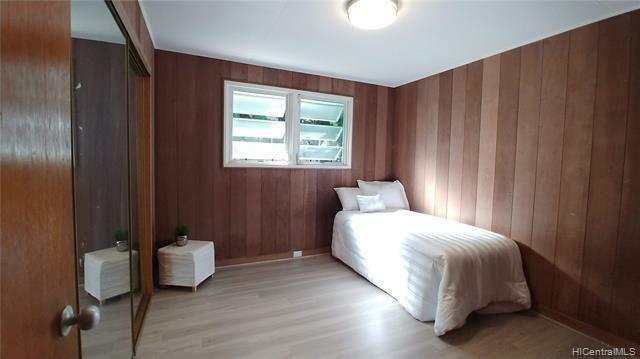 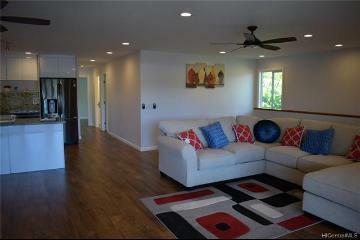 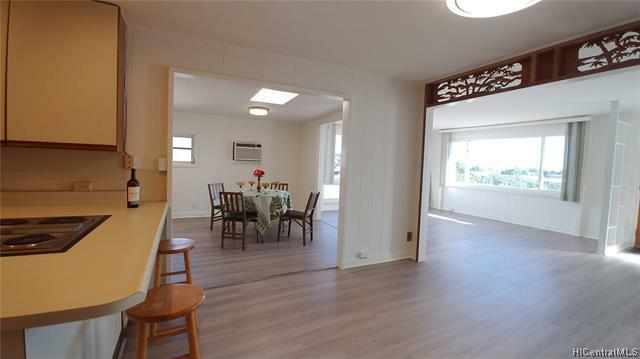 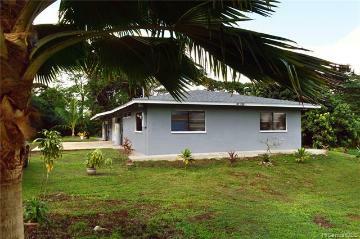 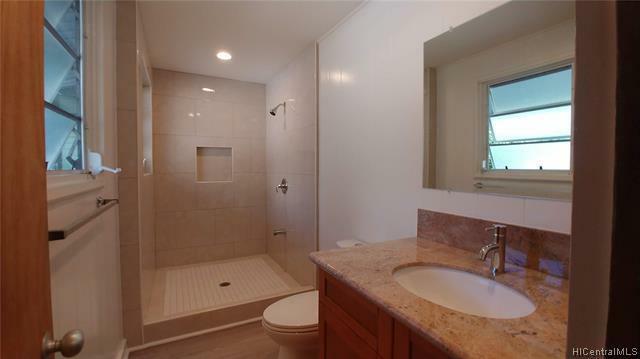 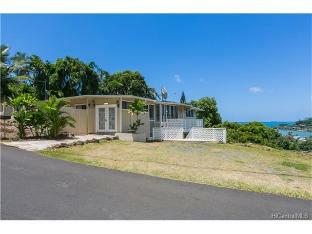 Spacious 2,232 sqft 3-level redwood home in Moanalua Gardens. 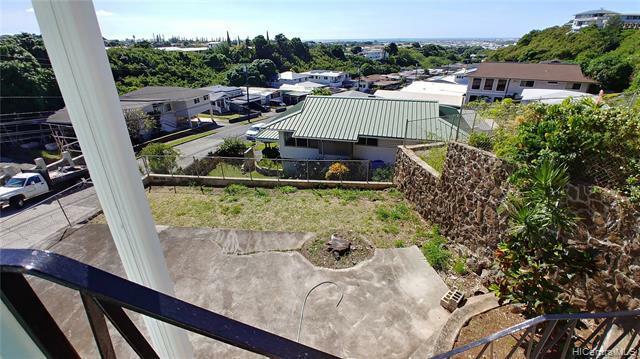 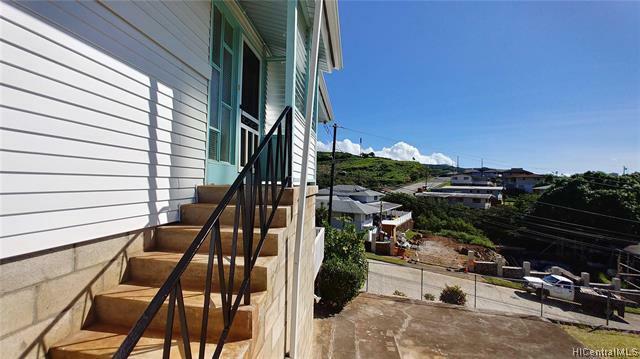 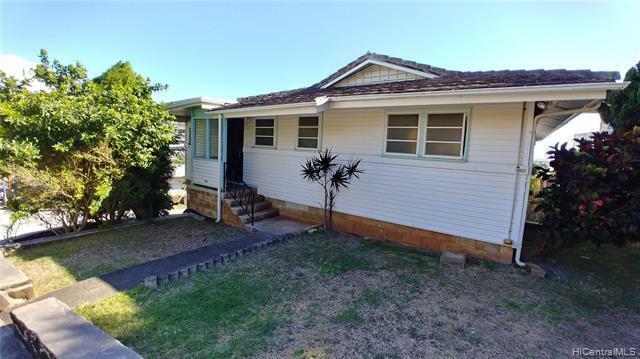 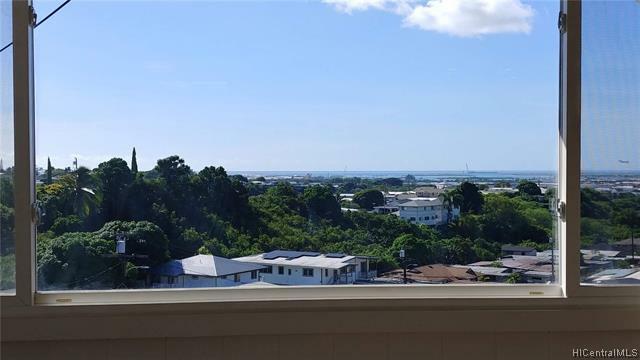 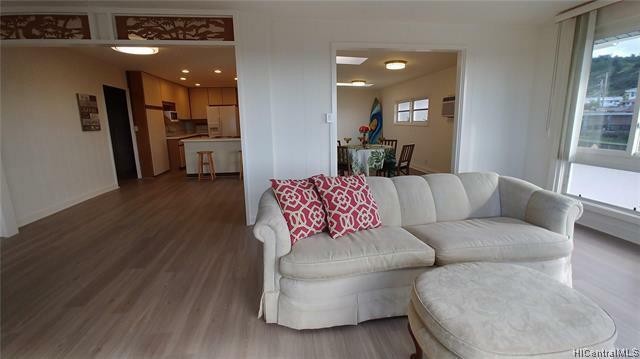 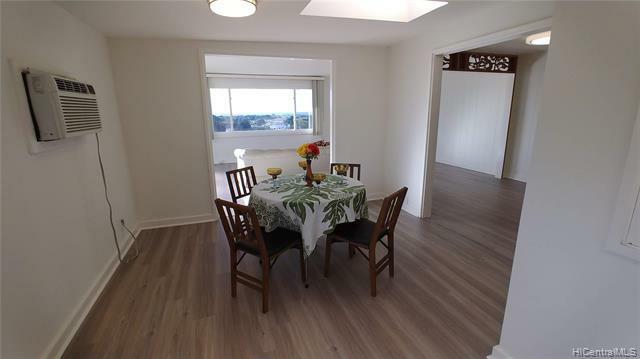 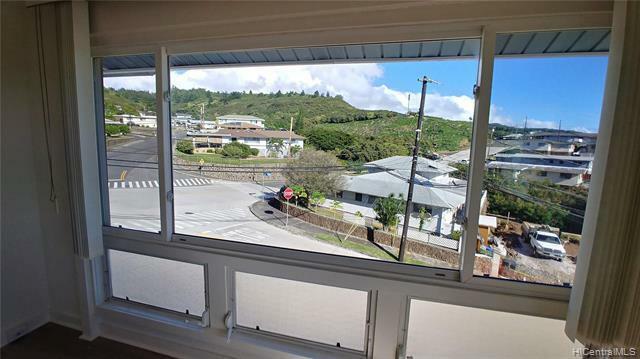 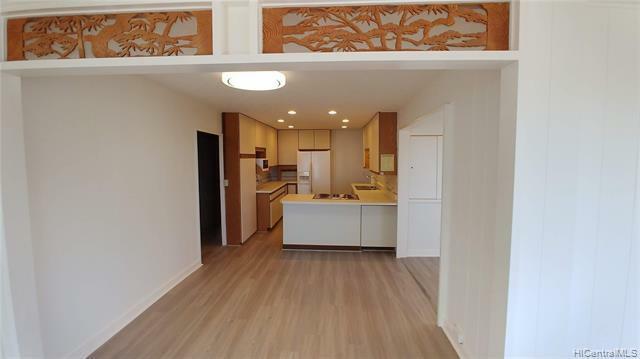 Convenient Town location with easy freeway access and close proximity to Tripler and Kaiser Medical Centers. 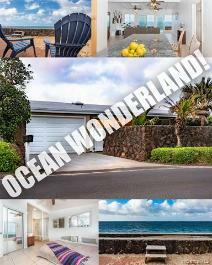 Open layout with lots of light and Ocean Views. 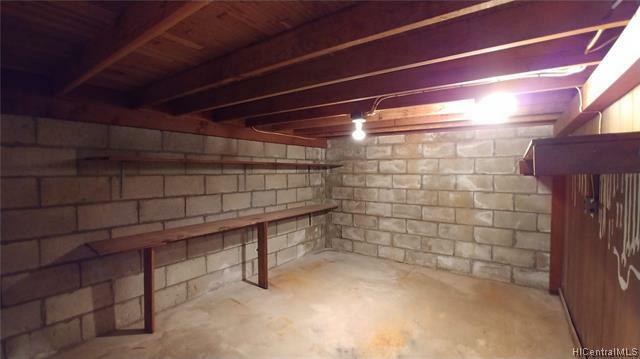 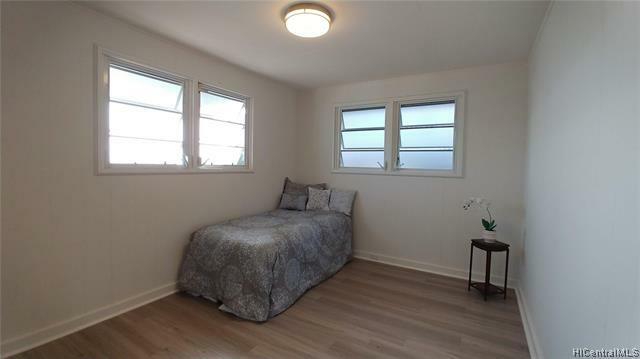 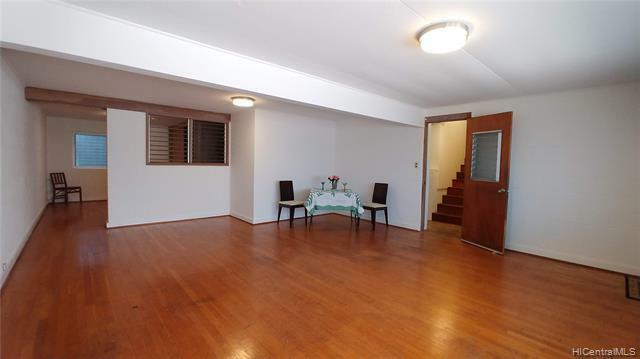 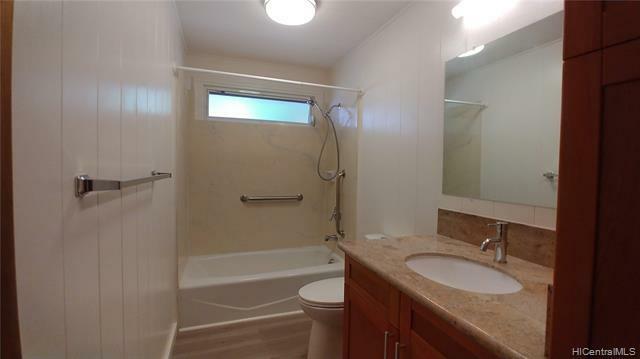 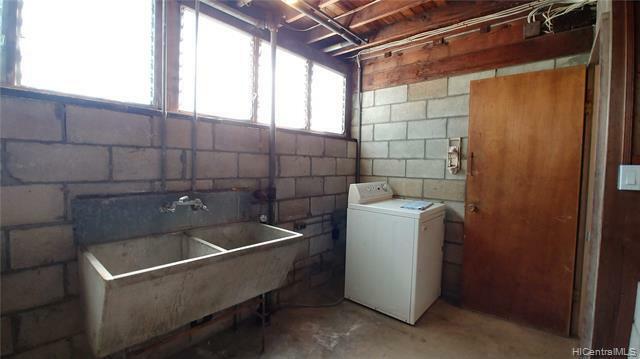 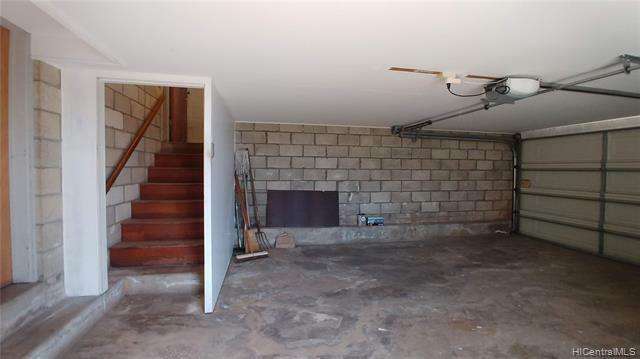 Partially renovated and ready to move in with plenty of opportunities to further customize if desired. 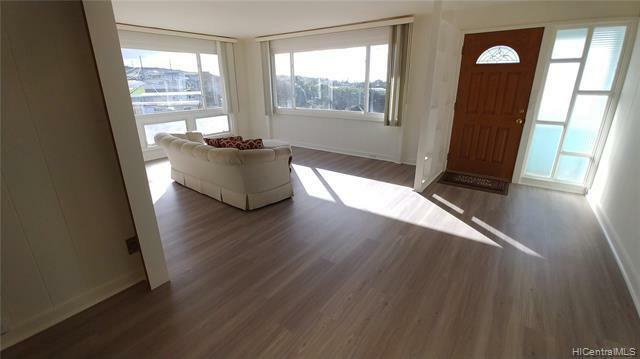 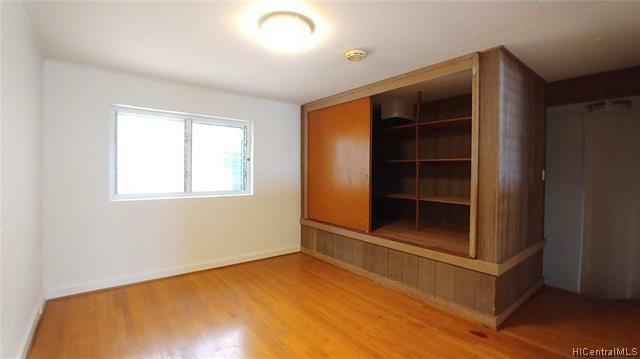 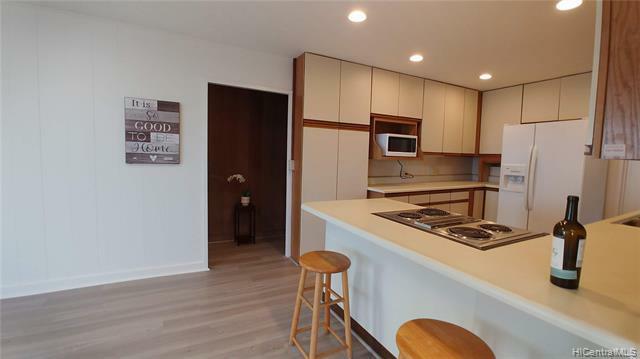 Upper level has hardwood floors under the modern vinyl planks. 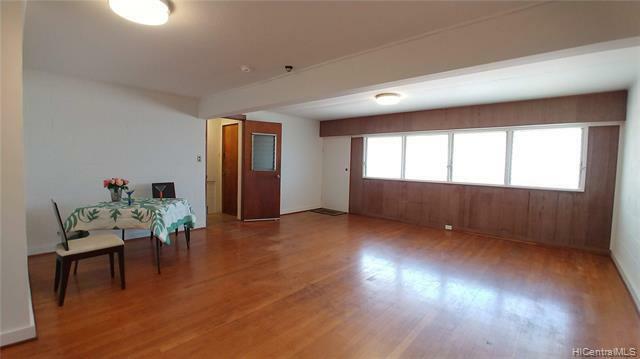 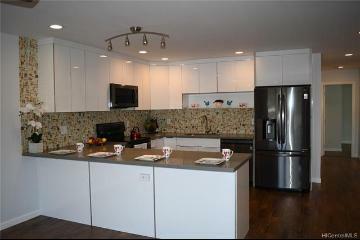 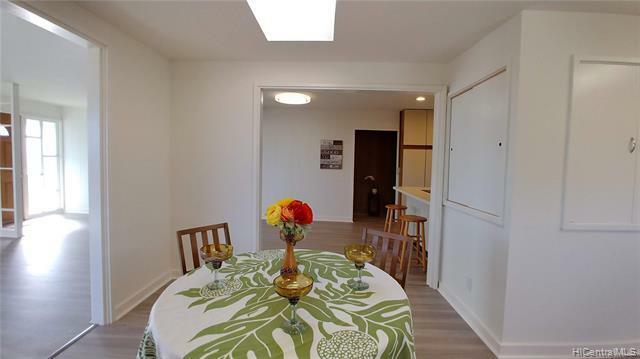 Large open space on the lower level is a blank canvas for your personal living arrangement. 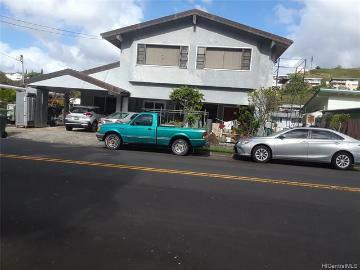 1566 Haku Street, Honolulu, HI.